TrueGrid® is a Registered Trademark of XYZ Scientific Applications, Inc.
TrueGrid® is a general purpose mesh generation program with sophisticated relaxation and parameterization capabilities. 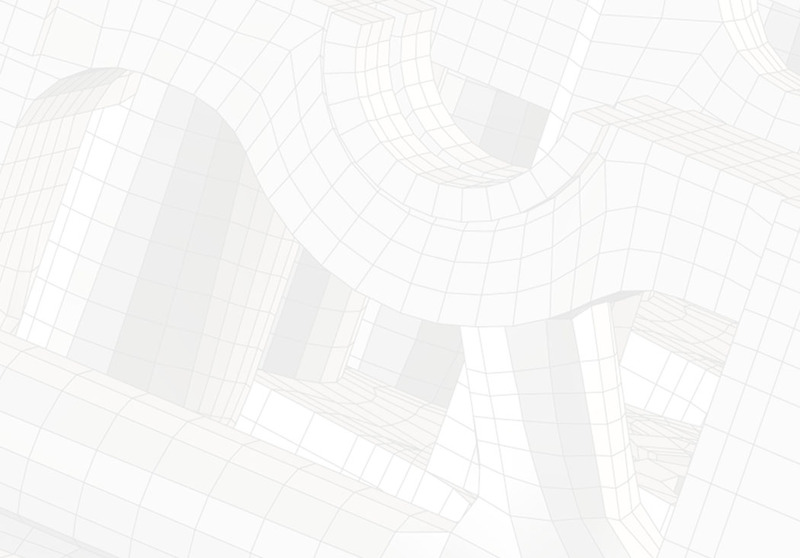 It has been optimized to produce high quality, structured, multi-block hex meshes or grids and serves as a preprocessor to over 30 of today's most popular analysis codes. 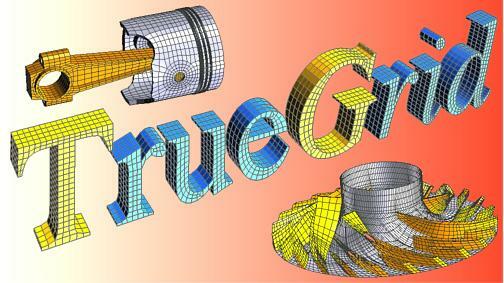 If you would like to try before you buy, Call or e-mail for a free, fully functional, trial of TrueGrid® Version 2.2 with full technical support.